Homes for sale in Laurel Lakes in Laurel Md. Granville Gude Park in Laurel Md. View all homes similar to homes for sale in Laurel Lakes, in Laurel Md. 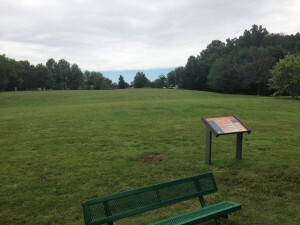 Laurel Lakes in Laurel, Md. is close to shopping, entertainment and employment opportunities. The neighborhood is strategically located just off Baltimore Ave. with shopping and dinning just minutes away. Laurel Lakes is a community made up of condos, town homes and single family homes. Many of the homes are within sight of the scenic lake at the corner of Cherry Lane and Baltimore Avenue. Granville Gude Park offers the residents plenty of opportunity to interact with each other. 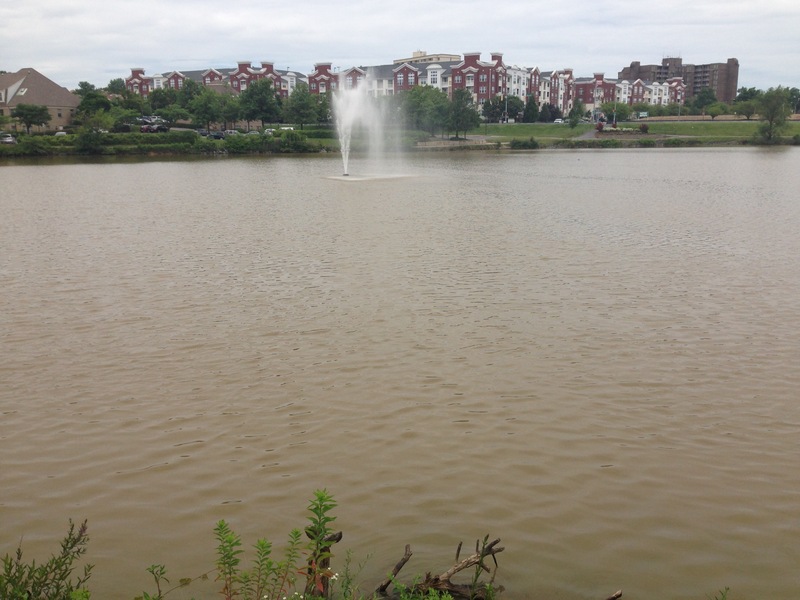 Laurel Lakes in Laurel, Md. is the site of a spectacular fireworks display every July Fourth. Thousands gather around the lake in Granville Gude Park in Laurel to watch the fireworks. The gently sloping hills make for a natural sitting area to watch the fireworks. The city of Laurel has recently added a pavilion to the park that also contains a playground for children. This offers a venue for other forms of entertainment. The Lake provides residents of Laurel Lakes in Md. plenty of opportunity to enjoy the outdoors. There is a paved jog path around the lake that is about a mile long. Every day many residents of the area can be seen walking and or jogging around the lake. Laurel Lake is also a great place to take the family for a barbecue. Plenty of shade to keep cool and wide open areas for the kids to play. You may want to rent a boat to paddle around the lake and chat with the ducks. The family area also has the most up to date playground equipment for the kids burn off all their energy on. 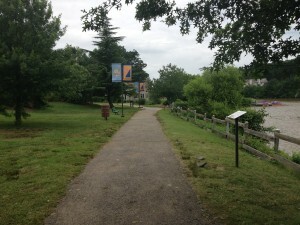 Residents of Laurel Lakes enjoy the wide job paths around the lake. Home prices in Laurel Lakes in Laurel, Md. range from around $200,000 to the mid $300,000. Buyers can purchase their first home or expand to a larger home to accommodate an expanding family. If you decide to buy a home in Laurel Lakes, I am sure you will be happy with your decision for years to come. To see what homes are available in Laurel Lakes (if any are currently available) as well as all available homes for sale in Laurel, Md., visit my web site. Interested in finding out the value of your Laurel Lakes, Laurel Md. home? There are a number of sites on the internet that will give you ‘estimates’ for what your home will sell for. These sites use public records and usually some kind of algorithm to try to produce a value for your home. These sites also publicly state their ‘error rates’. That means they aren’t correct, they are simply an estimate based on incomplete date. I would love to do a free comparative market analysis of your home or condo in Laurel Md. and let you know what you could expect to get in today’s market if you are considering selling. 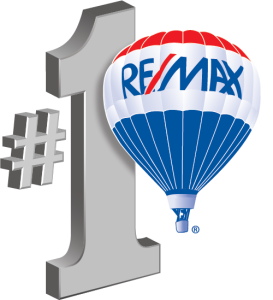 My valuation is based on up to the day data for homes that have recently sold in the area. My valuation is not based on a formula that relies on public records which can take months to update. Please visit my website in order to get your free property evaluation for your Laurel home or condo.